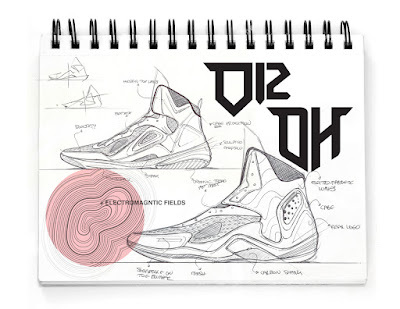 It's always good to know what happens during the design process of basketball shoe. From story-telling to performance features, it is somehow telling us to keep an open mind and not just follow mindlessly because a certain shoe is made by a certain brand. While there are sometimes gimmicks being implemented by brands, as long as it works and adds worth to the shoe whether performance or looks it's fine by me. With the recent official signing of Dwight Howard to Peak, here is what an article I found at Nice Kicks which is also a good sneaker site for you to check out. This article talks about the design process that was done in Dwight Howard's signature shoe with Peak. Click the link below and hope I this enlighten you as well.